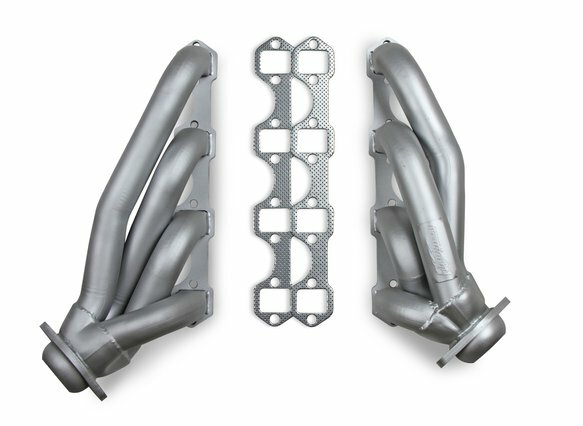 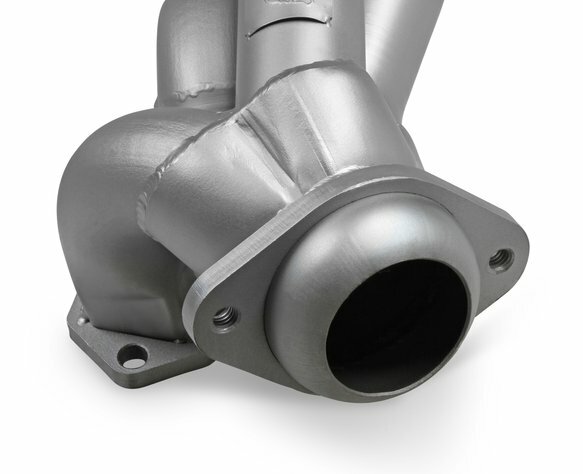 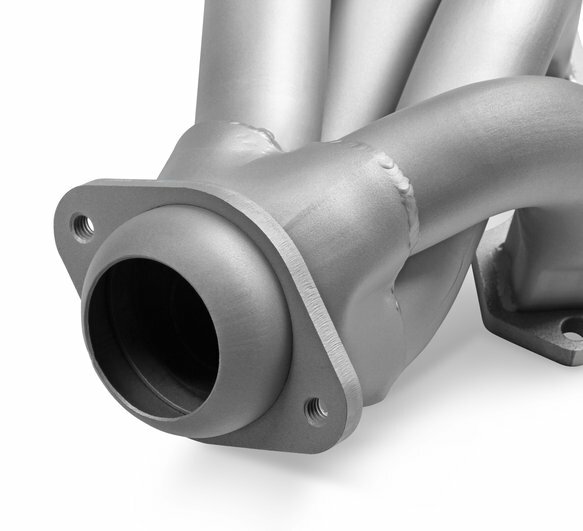 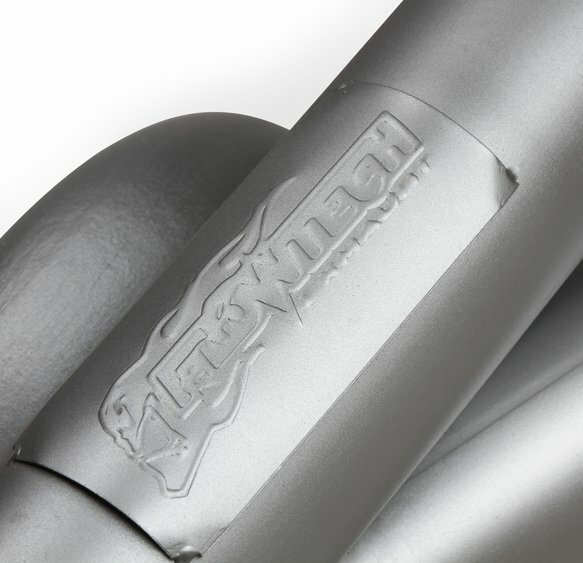 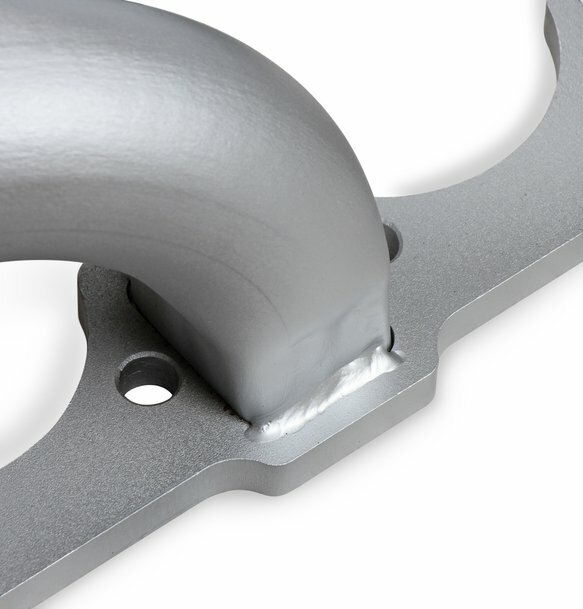 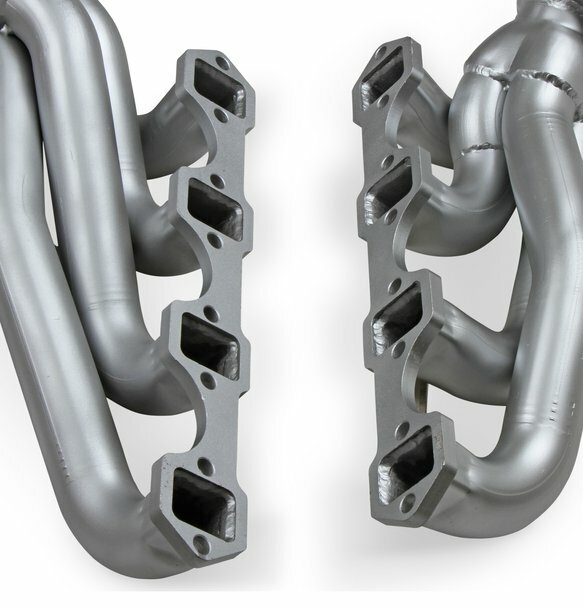 Flowtech Headers are the perfect blend of quality, performance, and value. 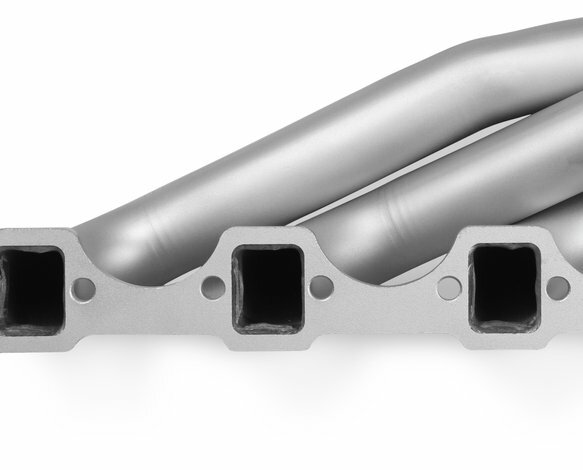 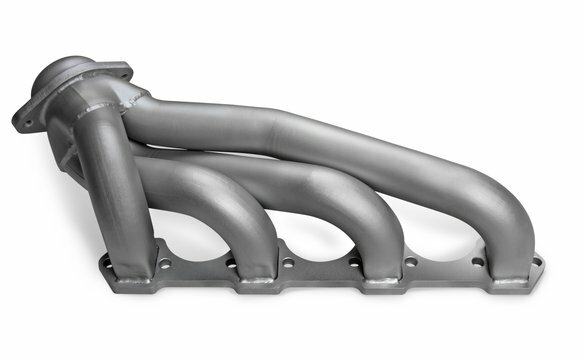 These 1-3/4" shorty style performance headers fit the very popular 5.0L V8 for the Fox-Body Mustang platform. 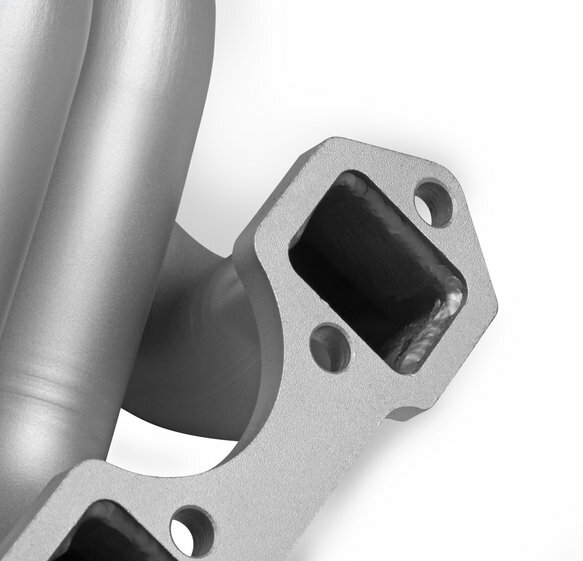 The 1-3/4" tube size is the perfect upgrade for stroker motors and engines that have limited clearance issues and still require a free flowing header.